Today many people are creating its own cartoon faces and enjoying that so much. But to do so they are using some software and after spending a lot of time they made that. So if you also want to make your cartoon face then here we are providing you the some best site to animate yourself. These sites are 100% free and also easy to use sites. Here you can find many options like your hair color, skin color, dress, and many more options are available. There are many sites which can help you to cartoonize yourself, but not all of them are good enough some of them are too hard to understand and use. We made the list of the Top 10 Sites to Create Cartoon of Yourself – Animate Your Face. After reading this article you will be able to create the cartoon face of any person and make fun of that. There are many sites that can cartoonify your face or make your face look like cartoon. Its a trend to make cartoon face. Here i am listing some sites that you can use to make cartoon of yourself. 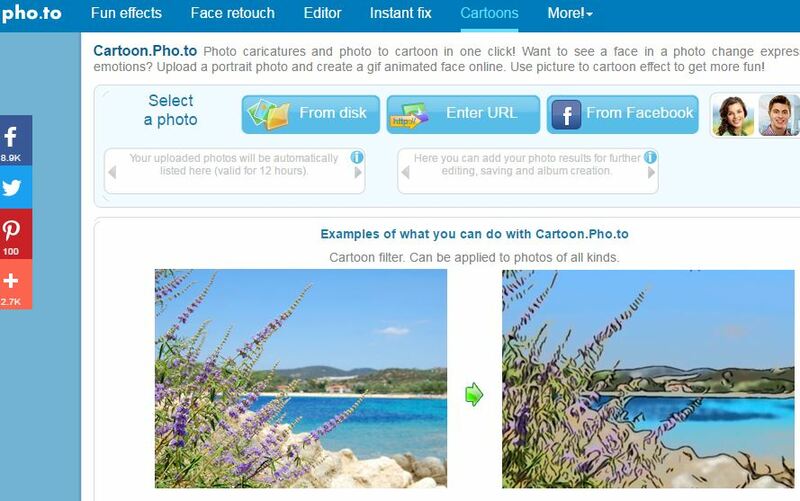 With these sites you just need to upload your photo and these free online cartoon maker tool will cartoonify your face automatically. Manga Avatar Face Maker is one of the best sites to create cartoon avatar yourself. On this site, you can create animated cartoon characters of yourself and random also in free. It is a useful cartoon character site which works wonderfully for creating anime characters of yourself. This site is famous because of its easy to use interface which lets you customize your animated avatar by changing skin color, hairstyle etc. Once you complete your animated cartoon you may download your cartoon character for free. Portrait Illustration Maker is also of the best free avatar generator. Here you can download the software of the Portrait Illustration Maker and create cartoon characters in free and easy. You just have to select your cartoonized avatar from the available characters on the website. You can also customize them by changing background color, the design of face, the size of eyes and much more. 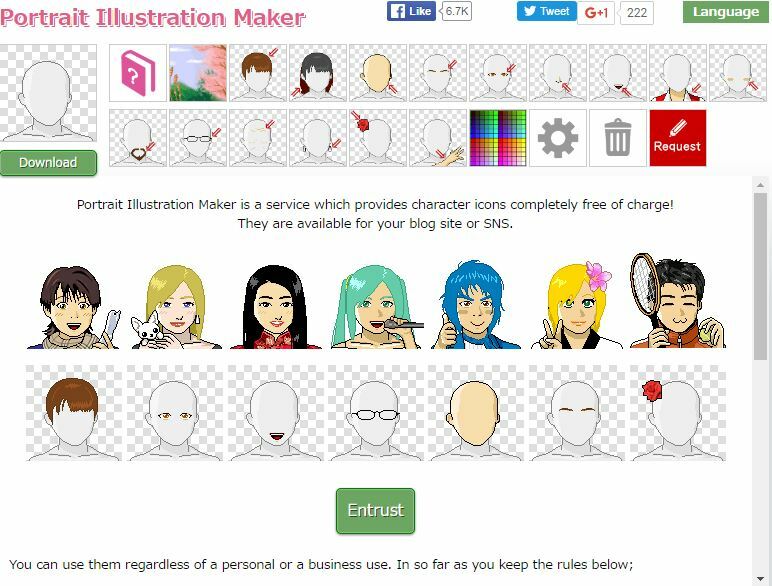 Once you complete with all customization of your character, click on the download button and get your cartoon. You can use it as your social profiles or share it with your friends. The Cartoonist is the best site to create a cartoon face. Here either you can make yourself or request to customize your character also. Here is you can see much previously work done by this company. You can also upload your image and make the cartoon of that. All you have to do just go to the site and upload the pic and then you see the magic of this site. Cartoon.Pho.to is also of the best site to convert any photo to cartoon. This site offers you many functions like fun effect, face touchup, cartoons, etc. You can also add emotion into your cartoons. This site also offers you to made your cartoon face also, for that all you have to upload your photo and process that. Here you can also create Gif format of your cartoonizing image. 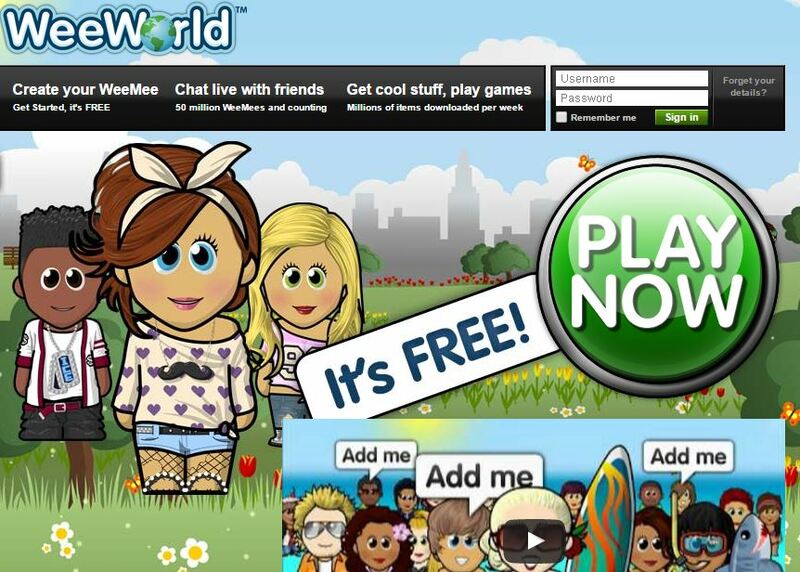 WeeWorld is yet another one of the most popular site to create also you want to create cartoon avatar yours. Here you can invite your friends and add them to your cartoon avatar . It is also like the social network of cartoon site. 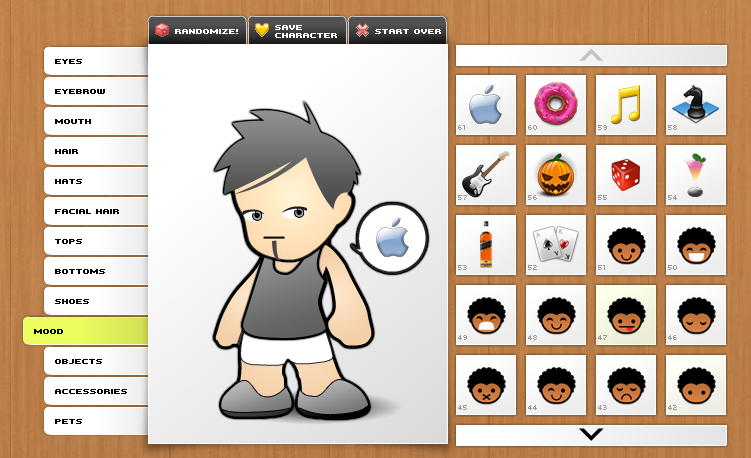 On this site, you can find many options of customizations, with the help of these you can create your WeeMee character. WeeWorld is a very popular network of cartoonists where various cartoon lovers hang out playing games, socializing with each other and discussing. 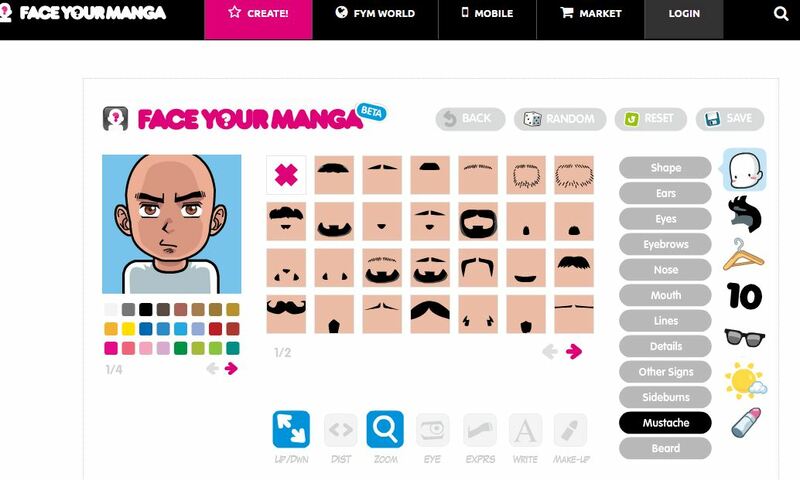 FaceYourManga is the new in the market. One of the latest site in the list of avatar generators. First, you have to choose gender – male/female and after that, you can start your avatar creation. You can upload your photo or any of your friend and customize that. Once you have done with your editing you may also download and print your avatar to use it anywhere for free. Meez is also one of the best cartoon avatar maker sites. On this site, there are many options are available for social entertainment here you can play games and have fun. You can either create a free account using your email or Facebook also. 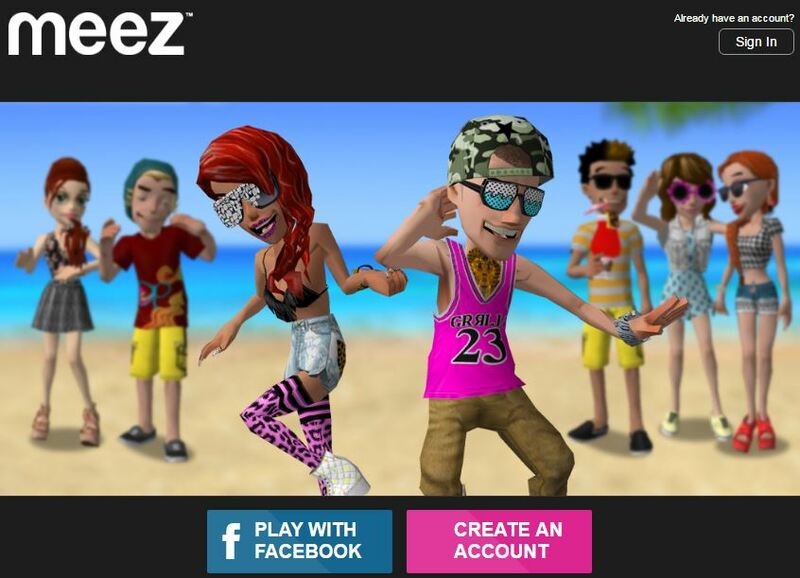 Meez has some unique feature like you can create your own 3D animated avatar. Once you have done with your customization, you may download your cartoonized avatar to use anywhere on social networks like Facebook. 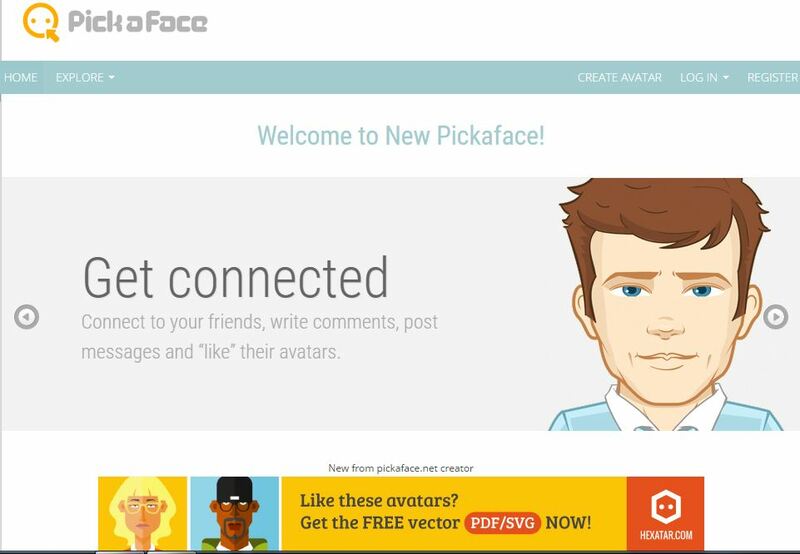 Pick a Face is also the best site to create animated face or cartoon. The user interface of this site is simple and you can easily interact with the site and use all function of that. you want to create a personalized cartoon character of yourself. The avatar you create from this site will look like a professional animated because of the site maintain the quality. 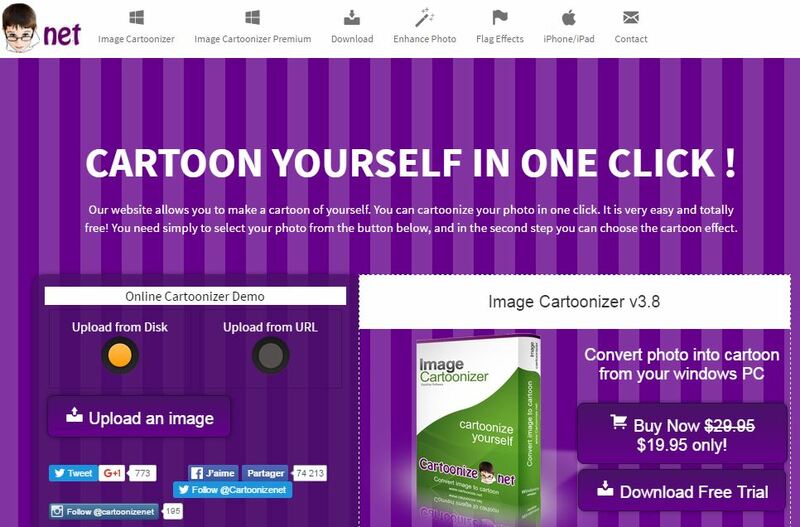 Cartoonize.net is another powerful website to create the cartoon character of friends or yourself. This site offers you the power to convert any image into the cartoon into one click,it is easy and free. Here you have an option either you can upload the image from your computer or use URL can also upload the image. If you want to do as a professionally then you can buy this software and work on that. iPiccy is not only a cartoon maker site also you can edit your image also. 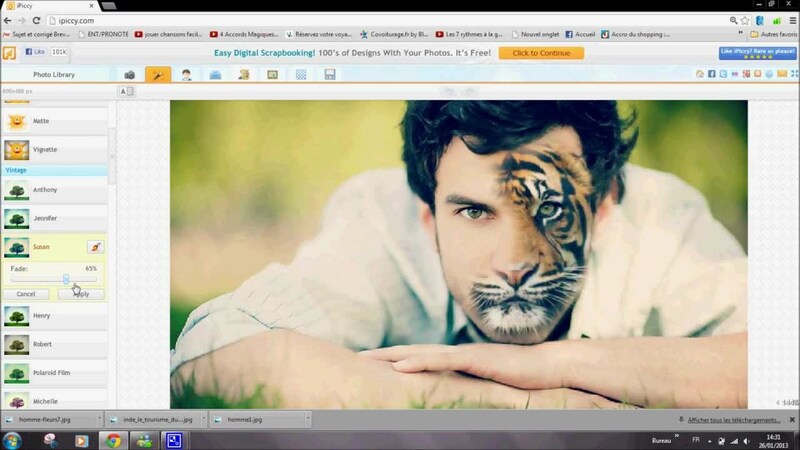 Now this is the unique feature of this site and also something new and innovative online photo editor. Now you can edit your pic as well as you can convert into cartoon of that image Guys, these are the Top 10 Sites to Create Cartoon of Yourself – Animate Your Face. After a long research we made this list. You can try any of them and tell us also which one you like most and why also. If you are using any other apart from the above then tell us also through comment section. We will love to add them, and share it with your friends so they can also get to know about that. Wish2Be seems to be one of the best free cartoon maker on the web. It automatically cuts the face out of photo, applies cartoon effect, and has a huge collection of cartoon templates, that other cartoonizers don’t have. Totally free, without registration! http://www.wish2be.com.